You can only learn so much from a book. The experiences our tutors have leave you with not only a qualification but knowledge of how to apply what you learn on the course in real life. At Fitness HQ we strongly believe that you can only teach a subject as complex and in depth as a Personal Training Course with experience. Our tutors are also mentors and they are here to help you build a successful business. They can only do this if they’ve done it themselves. 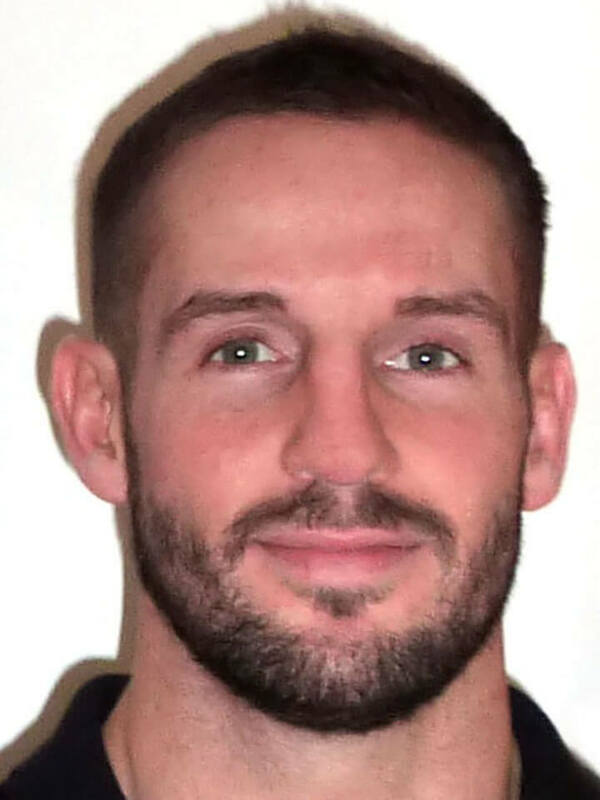 Not only does Will have over 10 years experience in fitness and leisure, but he also has experience in successfully managing and running several health clubs across the North West. 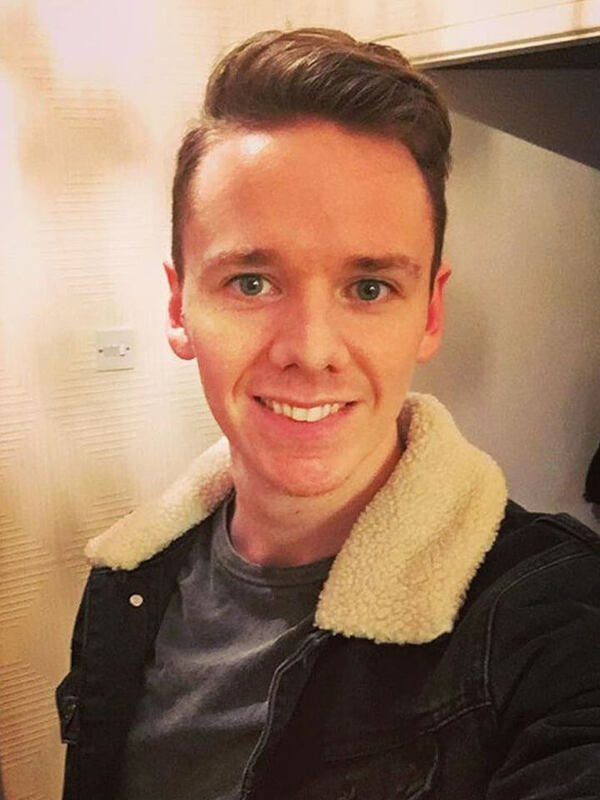 Over the years Will has developed an extensive network within the Active Leisure Sector and helped several of Fitness HQ’s students secure employment after they complete a qualification with us. Will is a huge Rugby League fan and often travels across England and Europe following Wigan Rugby League. Will also drives a HGV. 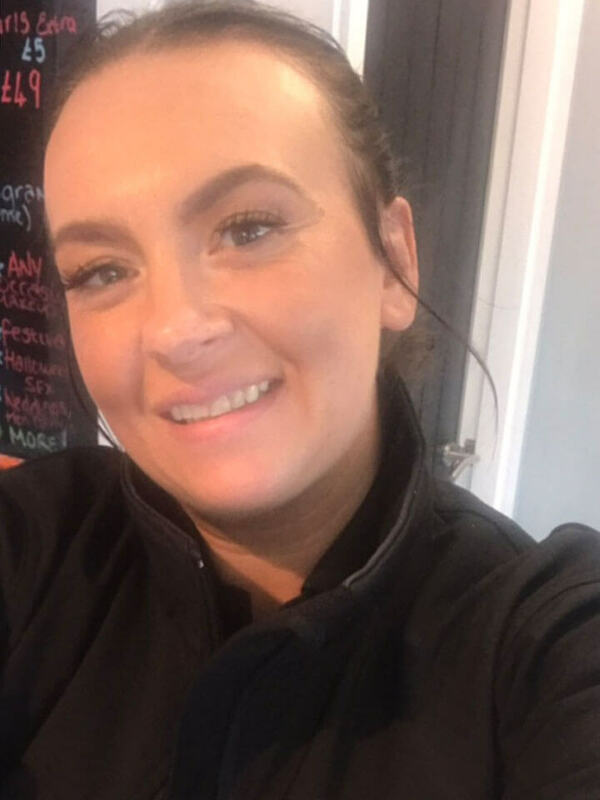 Joanne has worked within the fitness industry for over 10 years, firstly as an instructor and personal trainer then moving into the education side as an assessor and tutor, both on full time and freelance basis. Joanne currently manages a large gym and a team of 15 Personal Trainers, focusing on mentoring and coaching new Personal Trainers. Joanne has travelled around the world teaching English. Steve boasts a successful Personal Training business (Hub Fitness) and has years of experience working with clients throughout the UK. Steve has been tutoring exercise and fitness courses since 2014 and has also experience in delivering courses to the fire services throughout England. Steve is a keen traveller and enjoys nothing more than traveling the world seeing new sites and experiencing different cultures. Paul has been a Personal Trainer for 14 years and remain as passionate his quest to help people as he did on day 1. Paul owns a successful Personal Training and an outdoor training in the North West. Having worked with hundreds of clients over the years, Paul’s new passion is passing on his experiences and knowledge to new and aspiring Personal Trainers during Fitness HQ’s Personal Trainer Courses in Liverpool and Manchester. Paul’s hobbies include watching sport (“it used to be playing rugby league until I got old! Haha”), spending time with his Wife & children as well as socialising with friends over a few beers… the yearly Benidorm trip Paul and his friends embark on is the highlight! Paul also participate in several fitness events for charity, these included the 3 Peaks, Rat Race, Hell Runner and a Marathon. Paul is a part time actor having featured in Cold Feet and has also represented the Ireland Students Rugby League team. Bev is the owner of a successful therapy centre based in the North West which treats clients from all backgrounds including professional sports teams and athletes. 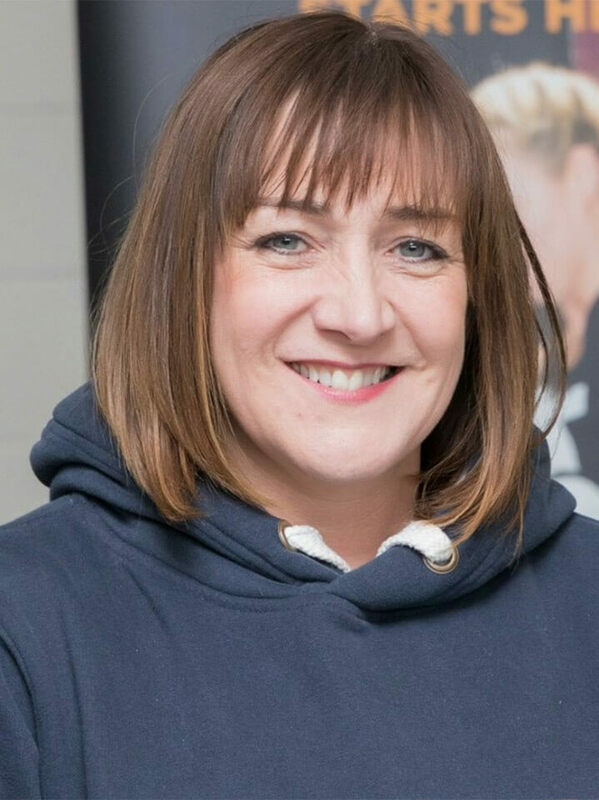 Bev has worked for St. Helens College for 2 years teaching Sports Massage Therapy Courses and has since also taught, assessed and quality assured sports massage qualifications in the private sector. Bev loves spending time with her children and also entertaining her two ‘crazy’ pooches. Bev is a sports therapist for the Toronto Wolfpack RFL team. Paula has over 26 years’ experience in the fitness industry covering a range of jobs from Studio Coordinator, Gym Manager, Operations Manager, Personal Trainer and Fat Loss Coach. Her first qualification was Exercise to Music and went on to teach many fitness classes in health clubs and in the community, such as Step, Pilates, Aerobics and other pre-choreographed classes. 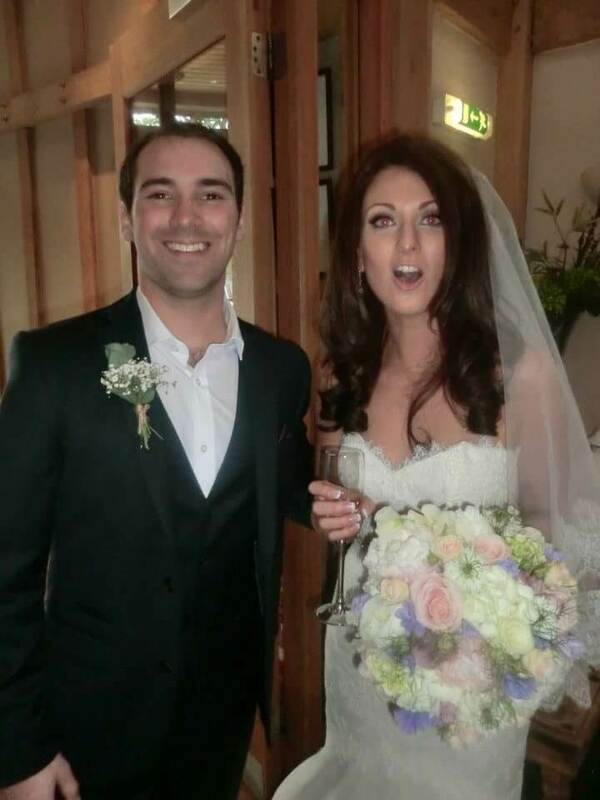 She was awarded a 1:1 BSc in Exercise, Physical Activity and Health at Salford University, then went to complete a PGCE at Level 7 whilst working as a lecturer and Programme Manager in Public Services in a college. She has further developed her skills in the fitness industry as an assessor and internal quality assurance and is passionate about other fitness professionals in the industry in getting the quality support they require to become qualified for their career pathway in the industry. Paula likes to ensure she trains so she can practice what she preaches. She goes to Pilates and Crossfit at least 3 times a week. 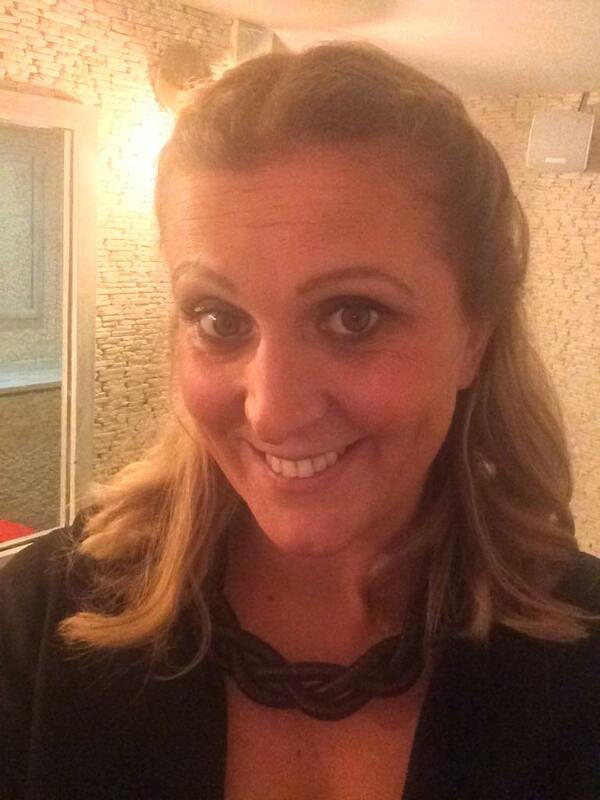 Paula volunteers for the Health and Wellbeing department of Greater Manchester Police and is a presenter and master trainer for Metabolic Effect UK.